After the dissolution of beloved sci-fi pop outfit Grandaddy in 2006, frontman Jason Lytle left behind California’s blue suburban skies for the peace, quiet and sobriety of Montana. 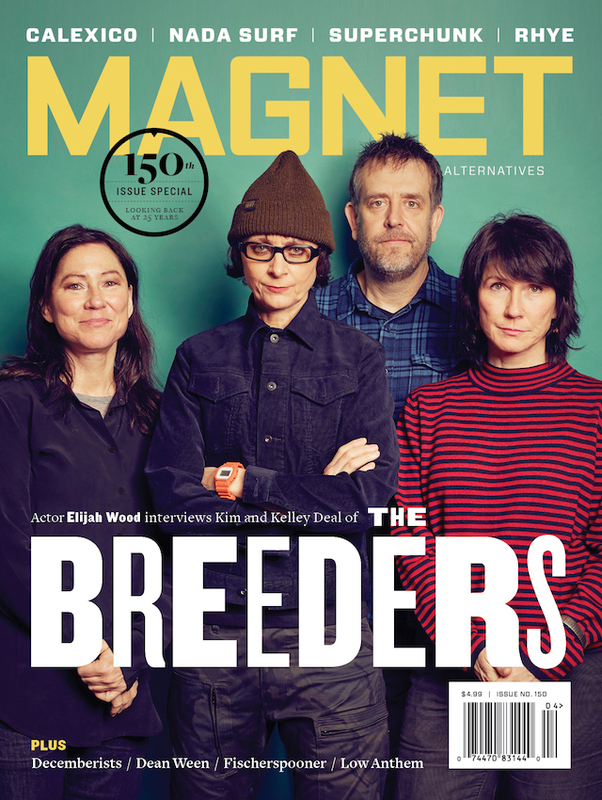 This week, Lytle re-emerges with news of a solo debut and a part-time seasonal job as guest editor for magnetmagazine.com. Read our new Q&A with Lytle about his forthcoming album, Yours Truly, The Commuter (Anti-), here. 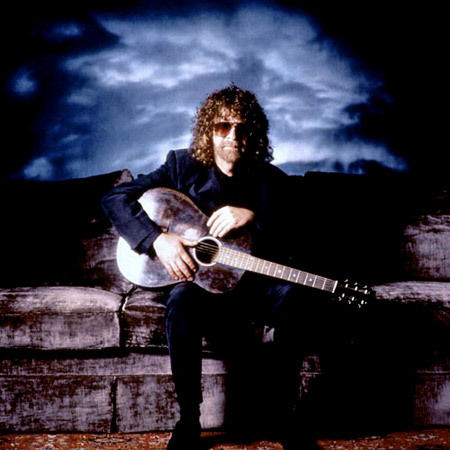 Lytle: Everything Jeff Lynne has done—from the Idle Race, the Move, ELO, the Traveling Wilburys and even his current solo stuff—I love it. I love everything. One of my living and breathing heroes. He is one of the people I would love to meet. He seems like a totally charming man, a real stand-up guy.